The Student Resource Center (SRC) is designed to help students in the development of an educational plan that is compatible with their academic and life goals. The SRC works in collaboration with other university resources including major departments and major advisors to provide additional support for the students within the College of Health & Social Sciences (CHSS). 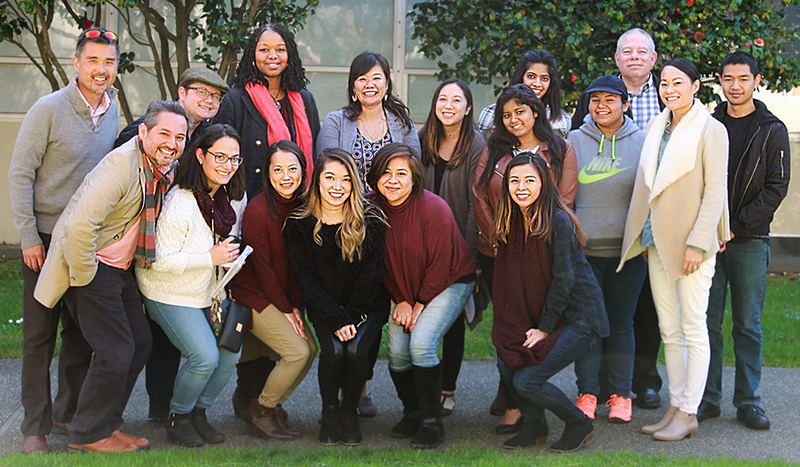 The College of Health & Social Sciences’ Student Resource Center (SRC) seeks to foster an environment that encourages diverse and inclusive perspectives as well as innovation, while inspiring collaboration amongst our students, faculty and staff. We encourage members of our community to think critically and make informed decisions that deepen their understanding of larger, broader goals. The SRC’s mission is to promote students’ academic success and timely graduation while nurturing skills that benefit them in college and beyond as productive members of society. The SRC pursues its mission with empathy and fairness, offering a safe environment for all, irrespective of gender, sexual orientation, race, ethnicity, religion or political beliefs. See Petitions Information for policies and forms related to petitions. The following majors are impacted, meaning there are more students wanting the major than there is capacity. Freshmen and sophomores interested in these majors should consider declaring pre-majors. This designation does not guarantee or increase your chances of acceptance into the major. It may make you eligible to receive news and updates from the department and the College regarding the program.